Our Proven Process Doesn’t Fail. 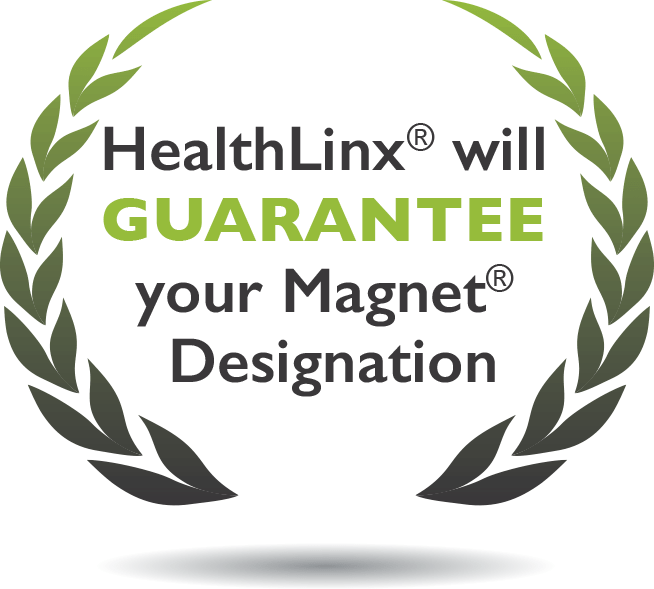 Partnering with HealthLinx® goes beyond documentation to ensure not just your designation, but your sustained performance & improvement. Where are you on your Initial Magnet® Journey? Have you made the decision that you want to pursue Magnet®, but you don’t know where to start? We do! Get in touch and you’ll be on your way. You have plenty of time to prepare for Magnet® Submission, but not if you don’t start the small steps right now. Be best in class for the entirety of your journey, maintaining the best practice timeline at every step towards Guaranteed designation. Using a custom timeline we ensure you’re on track for document submission. By executing an SOE Alignment we ensure you’re hitting the benchmarks for the Magnet® standard. Cutting it close! But we can still help. We have an expedited process for clients with limited timelines. Don’t risk your redesignation, get in contact with us right away! ANCC’s Magnet® Designation is a hard won award and you deserve to celebrate. Just don’t celebrate for too long and fall into designation “slippage”. By continuing a partnership with HealthLinx beyond your submission date, you are ensuring your redesignation as well. Or if you just want to have a conversation to learn more! Discover the results from our Magnet projects. "Their guidance as an external expert helped us prepare our nurses and our leadership team for the survey, which went smoothly and yielded our Magnet® designation. We appreciate the expert guidance." 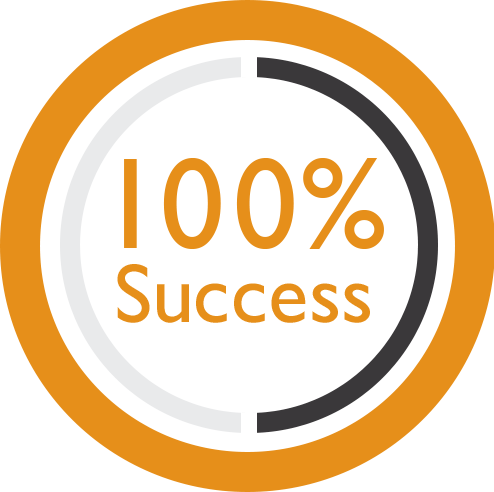 "There was very little time for hesitation, and [HealthLinx] ability to answer my questions and ease concerns supported my ability to assist with the preparation for a successful Sinai re-designation."